My collection of vintage computers, game consoles, history, specs and repairs. Released 1982: The Commodore 64 CP/M cartridge was released shortly after the introduction of the C64 itself. 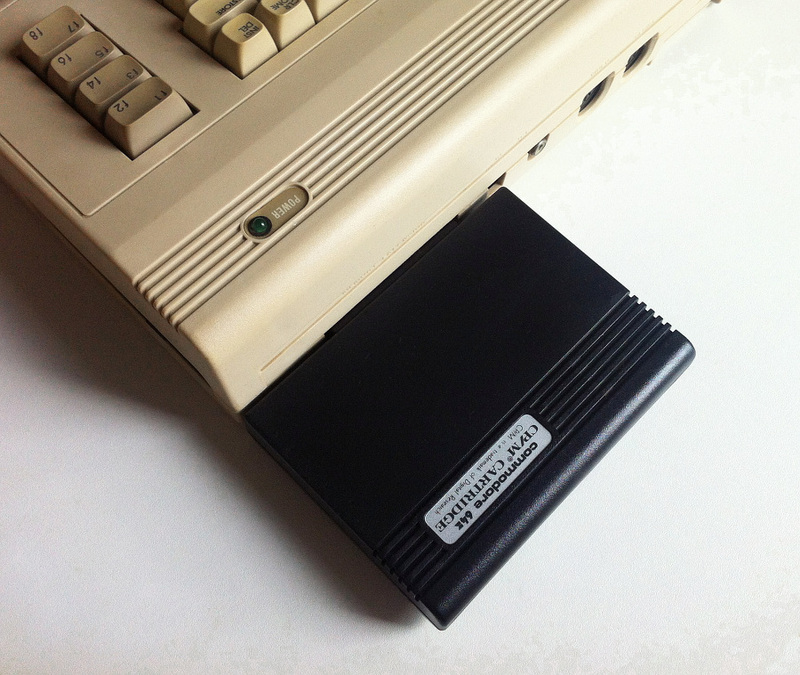 The cartridge contained a Z80 CPU to run CP/M 2.2 operating system. 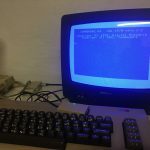 The CP/M cartridge was cancelled around 1983 I think, and reportedly will not work on the newer Commodore 64 model C and thereafter. CP/M is a mass-market operating system originally developed for Intel 8080/85-based microcomputers by Gary Kildall of Digital Research. The combination of CP/M and S-100 bus computers was loosely patterned on the MITS Altair, an early standard in the microcomputer industry. CP/M was widely-used in the 1970s and 1980s. CP/M-86, the 16 bit version written for Intel 8086/88 was the planned operating system for the IBM PC. Due to various “troubles”, IBM with help from Microsoft, bought an operating system QDOS (Quick and Dirty Operating System) from Seattle Computer Group, hired in its author Tim Patterson, and developed that one into IBM PC DOS instead. Six months after the release of the first IBM PC (IBM model 5150) with IBM PC DOS 1.0 in 1981, CP/M-86 was available as an optional operating system as well. There was many different adaptions of CP/M on over 250 different computer systems. 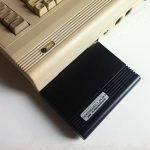 One major problem exists, the disks for C64 CP/M are in a format used only for the C64 and 1541 disk drive. 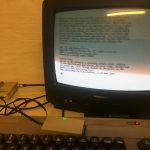 You aren’t able to read disks from other CP/M computers, not even those from the later Commodore 128’s CP/M. 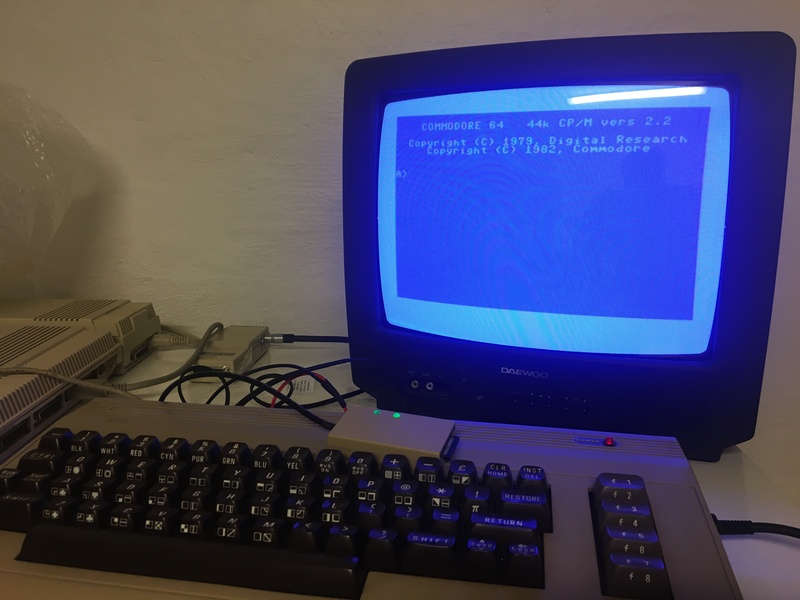 There were very few programs to be purchased that was mastered on C64 CP/M format disks, the only one I know of for sure was Borland’s Turbo Pascal, and maybe a few titles from Commodore themselves, like Turtle. If you were really clever about it, you could write a program for transferring from another CP/M computer using a cable. 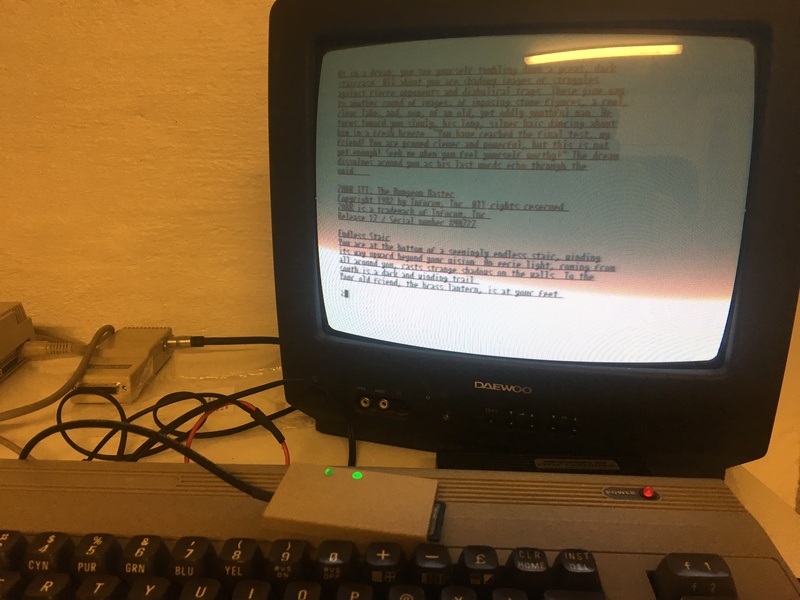 C64 CP/M – Zork game, in 80 column text using “Soft80”.